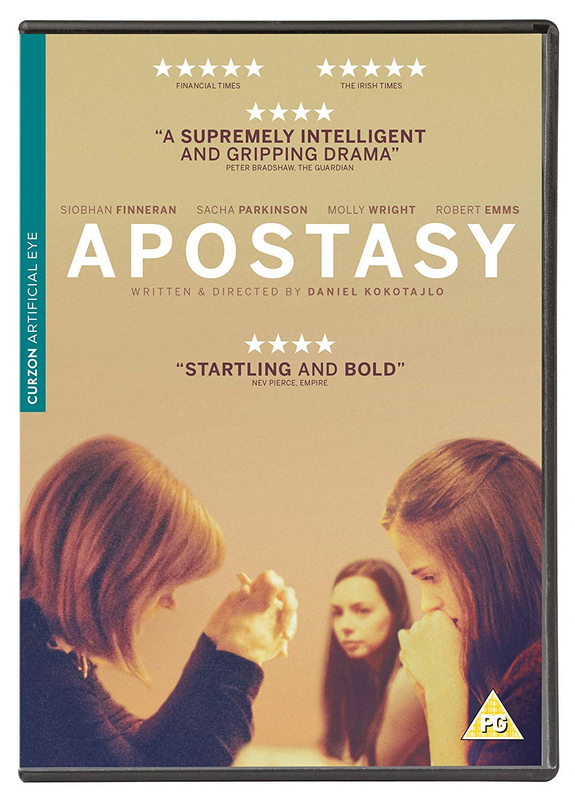 Debut film-maker Dan Kokotajlo writes and directs this British drama focusing on a community of Jehovah's Witnesses in north-west England. In Oldham, middle-aged single mother Ivanna (Siobhan Finneran)'s worst fears are realised when her eldest teenage daughter Luisa (Sacha Parkinson) begins to question her faith and then gets pregnant after starting college. If her mother and sister cannot convince her to return to The Truth, they face the difficult obligation to disown Luisa completely. Meanwhile, her younger sister, Alex (Molly Wright), also attracts a male suitor in fellow Jehovah's Witness Steven (Robert Emms). However, despite her devotion to her religion, Alex also struggles to reconcile her beliefs with her personal life and encounters a dilemma that threatens to tear the family apart.